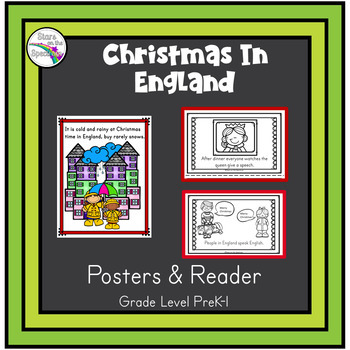 Christmas in England includes 7 full color posters and a black and white 12 page printable reader for teaching young learners some easy basic facts about Christmas customs and traditions in England. 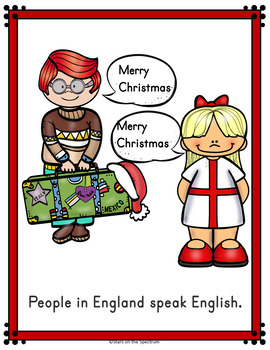 Children are never too young to be exposed to diversity when presented in easy to understand language and supported by pictures. 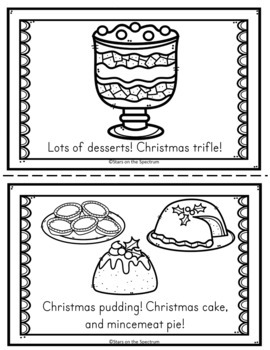 This resource keeps kids engaged by covering the topics that important to young learners – food, gifts, decorations, Santa and kids traditions. 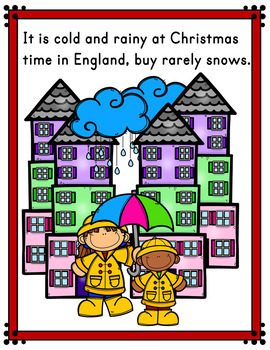 If you like this product please check out my other Christmas Around the World for Young Learners products!